Second floor 1BHK apartment 5 mins walk (600m) from Ashfield station.20 mins by train from the city. Loads of natural light. 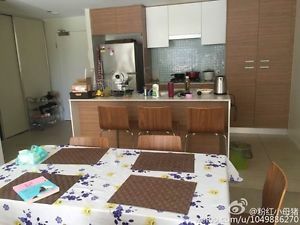 Well-equipped kitchen , living area, bedroom with 2 single beds. Close to Ashfield Park. ","Rent is 270$ per week payable in advance at the beginning of the week. ","Bond : 540$(2 weeks rent).Bond is adjustable at the end of the stay.Two weeks prior notice must be given before vacating. 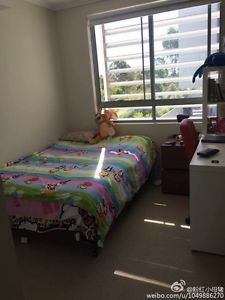 ","The only person staying at the apartment is me.I am a 30yr old professional working in the city.I like to keep my home clean and tidy and love the occasional hangout with friends.I would love to share the apartment with another female who would love to call this home and participate in keeping it neat and tidy. ","If the above description feels like you , do get in touch. This is a quit area three bedrooms in a house. Great living condition. I hope you are a nice person and easy going. The bill we are need share electricity and internet. 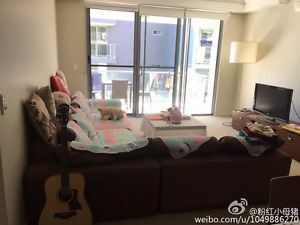 Roomshare in brand new flat in Ashfield, just 185! Hello,","There is vacancy to share our modern flat. This has two bedrooms with 2 people in each one. So it is a nice place to live, no overcrowded. It has a big living room and dining area, as well as a clean kitchen. The whole flat is in very good condition and has a backyard. 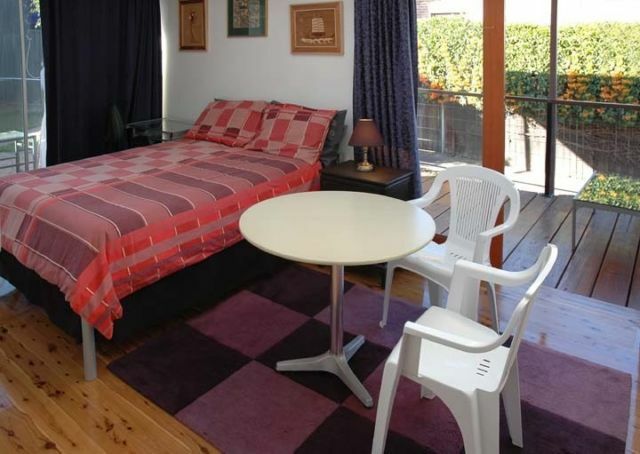 It is located in Ashfield, 3 mins away from the Bus stop to Central or 12 mins walking to the train station. It is a very quiet and nice area. ","Come and have a look; you will not regret it. 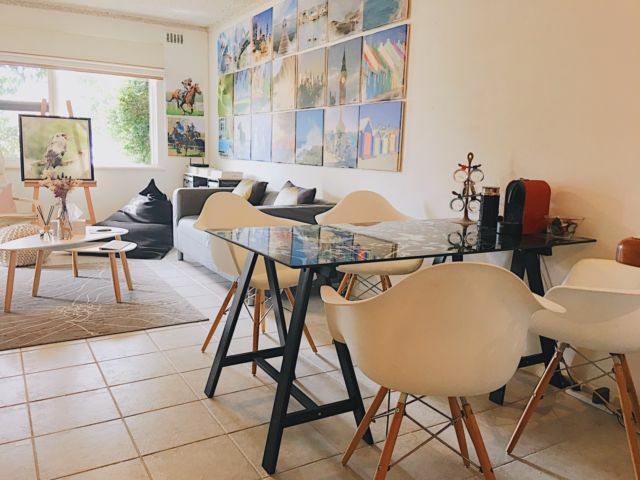 The address is 125 Bland Street, Ashfield. ","Contact me at*****8928 + click to reveal , text me if I do not take your call as I might be busy.